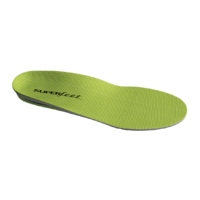 Start fast and finish strong on the heavy-duty shock absorption and legendary support that make the original Superfeet® GREEN the most famous Superfeet insole. 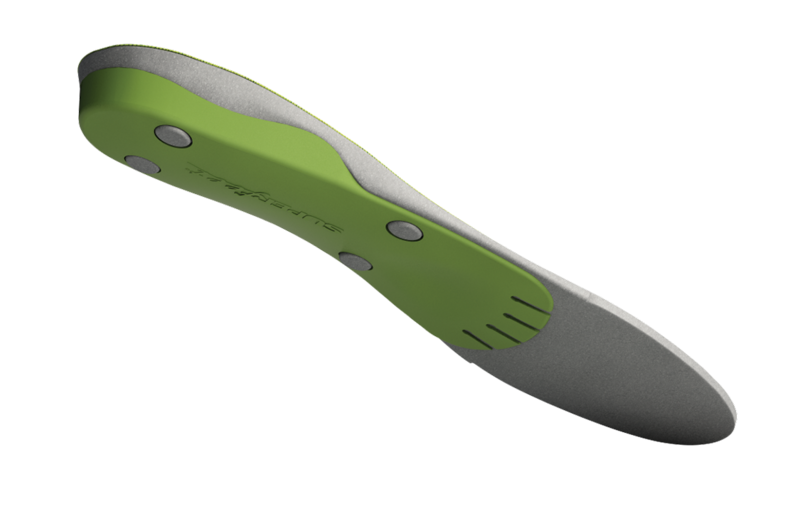 STABILISER CAP: Acts as the base of the insole that supports the rearfoot and provides structure and stability to the foam layer. 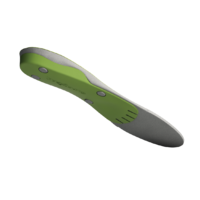 BIO-MECHANICAL SHAPE: Has the most shape to help stabilise and support the foot, which can help reduce stress on feet, ankles and knees. 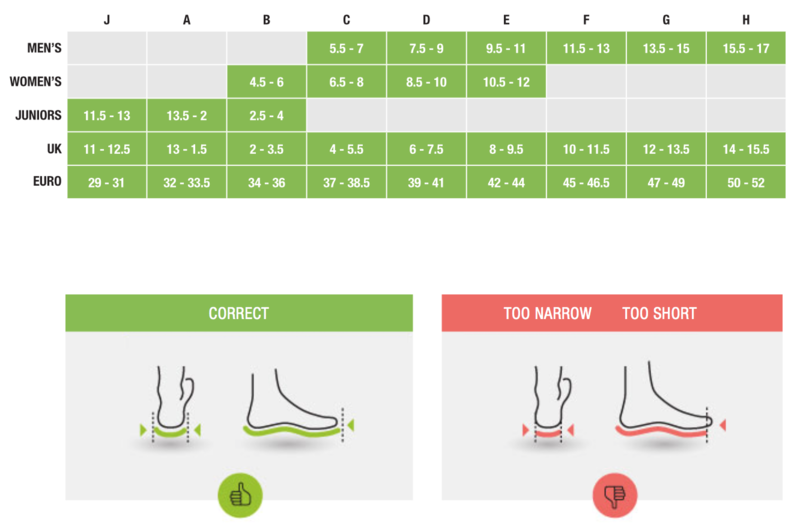 HIGH-DENSITY FOAM LAYER: Closed-cell foam supports and cushions the foot for long-lasting comfort. 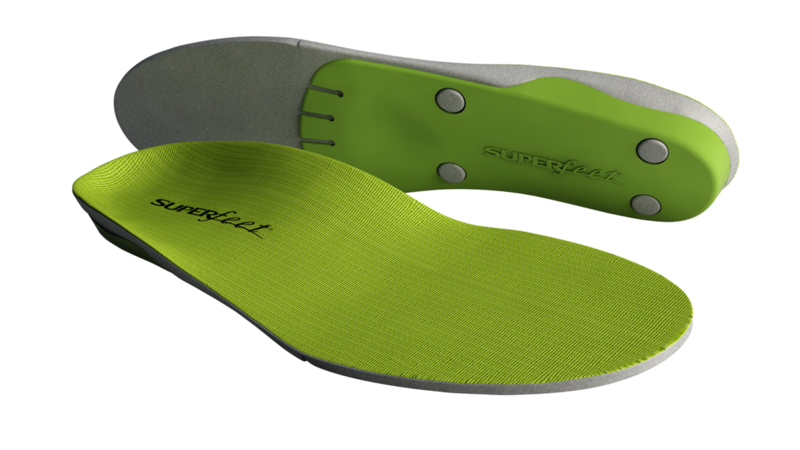 Superfeet GREEN insoles are vegan and free of latex, nickel sulphate, formaldehyde and preservatives. 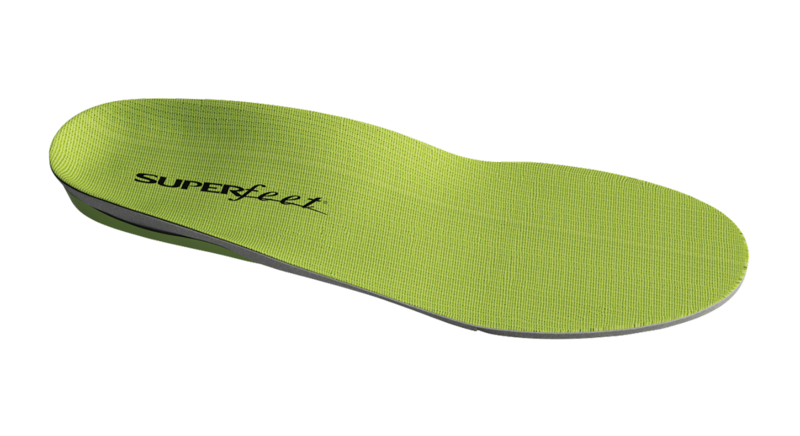 Superfeet GREEN high-profile insoles have a shape that offers the widest and deepest heel cup for maximum support. 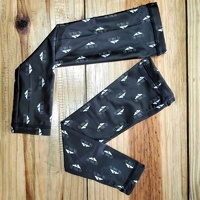 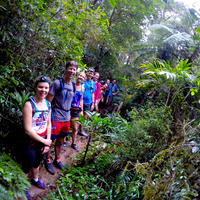 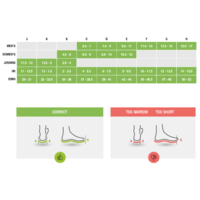 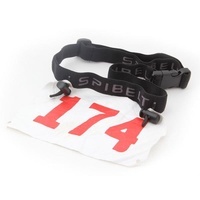 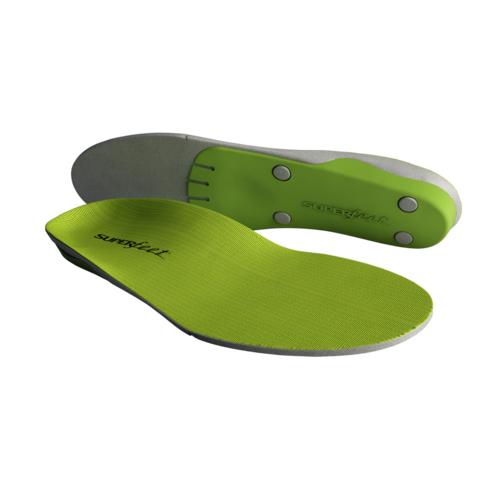 Superfeet GREEN insoles fit all types of medium and high-volume footwear with removable factory insoles that range from running shoes to casual footwear to work or hiking boots.